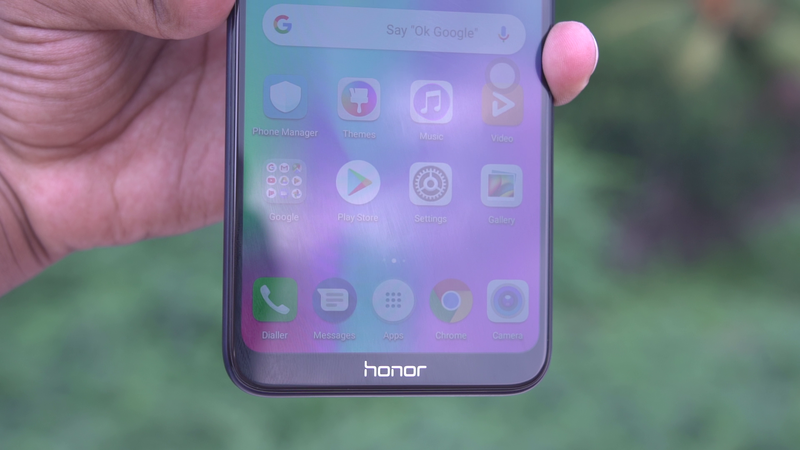 Honor has been in a spree of smartphone launches this year and we have been seeing some aggressively priced smartphones making its way to the Indian market. 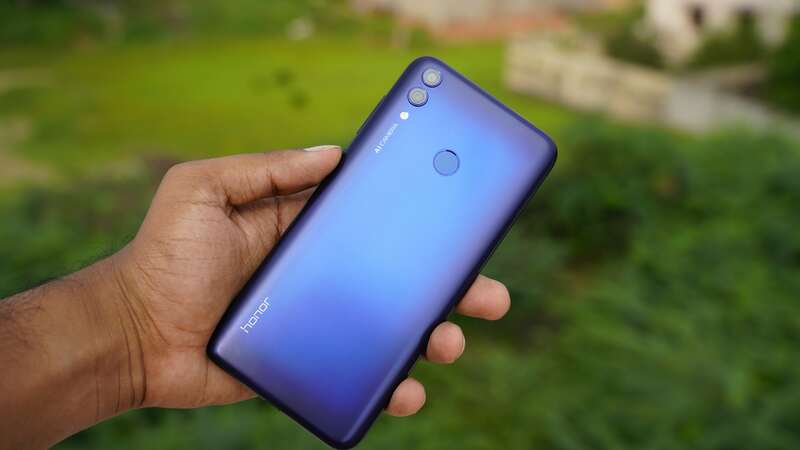 Recently, Honor launched the successor to last year’s popular Honor 7X, Honor 8X Smartphone. It is a mid-range smartphone packing a good hardware at an affordable price. Today, Honor launched another smartphone in the budget to a mid-range segment in India. Honor has launched Honor 8C smartphone with Snapdragon 632 processor on board instead of the company’s own Kirin SOC. 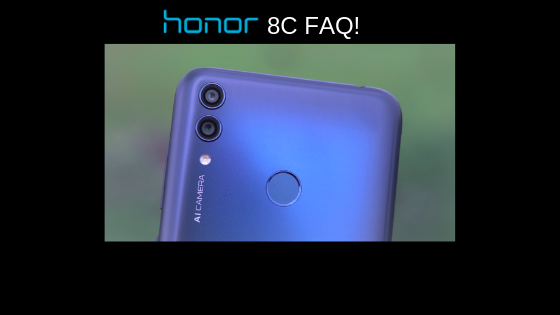 In this article, we will answer the Honor 8C Frequent Asked Questions FAQ. Let us see more on that. 1)Is the Honor 8C Display FULL HD Resolution? No. Honor 8C has a 19:9 HD+ FullView display with a resolution of 1520×720 pixels. 2)What is the processor powering Honor 8C? Honor 8C is powered by the new Snapdragon 632 processor. It is the first smartphone in the world to sport the new Snapdragon 632 processor. Snapdragon 632 is an Octa-Core processor clocked at 1.8GHz. 3)What are the memory options in Honor 8C, RAM and ROM? Honor 8C is coupled with 4GB RAM and 32GB/64GB of internal storage. There are two storage options that are available with Honor 8C. 4)Can it play PUBG game smoothly? The new Snapdragon 632 SOC comes with a powerful Adreno 506 GPU which handles most of the graphics intensive games. So, PUBG should run smoothly on Honor 8C. It also supports Game Suite feature. 5)Does it come with Dual Camera setup or a Single-Camera? Like most of the new smartphones launched this year, Honor 8C also sports a Dual Rear Camera setup. It is a combination of 13MP + 2MP PDAF with an aperture of f/1.8. The selfie camera is an 8MP Fixed Focus camera. There is no option for Auto Focus in the front facing camera which is a bummer. 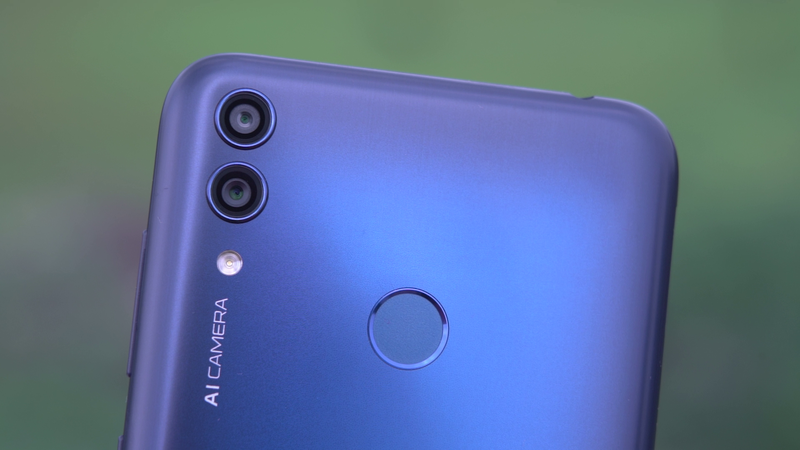 6)What are the different camera modes available in Honor 8C? When it comes to camera capabilities, Honor has been knowing for providing a lot of features and the quality. In the similar lines, Honor 8C has different camera modes like HDR Mode, Portrait Mode, Night Shot, Aperture, Beautification, Selfie Portrait, AR Lens, Light Painting, Watermark, and Filters. When it comes to video, it has support for Slow Motion video, Time Lapse. There is also a dedicated AI mode which detects many scenes and provides the optimum photo. Fortunately, there is also support for a full-fledged Manual Mode in Photos. 7)How is the design of Honor 8C and is the rear made of Glass? Honor phones have been known for its dual-tone design and stylish looking designs. Similarly, Honor 8C also sports a unique ‘Cat Eye’ stylish looking design at the back. The back is made of Plastic and not glass. Although the design gives it a feel of glass which is a good thing. 8)What is the battery capacity on Honor 8C? Honor has gone with a mammoth 4000mAh battery on the new Honor 8C smartphone. 9)Does Honor 8C support Fast Charging? No. Honor 8C does not support fast charging. It charges at a regular 5V 2A. Although Snapdragon 632 supports Quick Charging technology, it is not enabled by Honor on Honor 8C. 10)Is there support for Face Unlock? Yes. Honor 8C has support for both Face Unlock and Fingerprint Unlock. There is also support for Low Light Face Unlock. 11)Can the phone be rooted and bootloader be unlocked? Unfortunately, Honor has stopped supporting official Bootloader unlocking and this smartphone’s bootloader can’t be unlocked officially. 12) What are the various color options available? Honor 8C comes in two different colors, Blue and Black. Honor 8C is priced at Rs.11,999 for 4GB RAM + 32GB ROM variant and Rs.12,999 for 4GB RAM + 64GB ROM variant. 14) Where to buy Honor 8C? It can be purchased from 10th December on Amazon and Honor India Store. Previous articleQualcomm Snapdragon 439 vs Qualcomm Snapdragon 636-What are the differences?